When Kate hears this, she knows that her dream of winning the winter horse trials could come true. 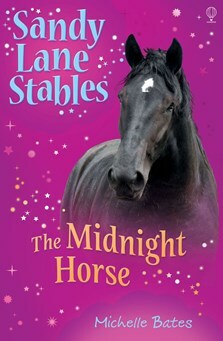 But Christmas Eve brings an unexpected present to the stables, the mysterious midnight horse. Unluckily for Kate, his owner, Izzy, has entered the trials too – and Izzy needs to win.